Closeouts. 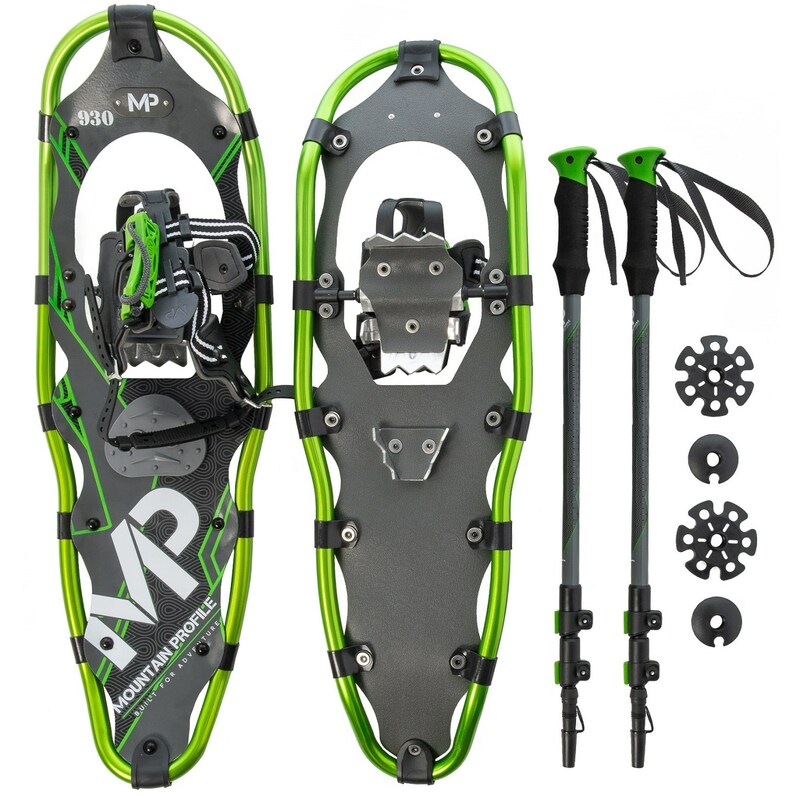 The Yukon Charlie’s Mountain Profile snowshoes kit has everything you need to blaze your own trail through the snow. With easy-fitting snowshoes and adjustable trekking poles, the kit will have new and seasoned enthusiasts alike heading to the hills for winter adventures.